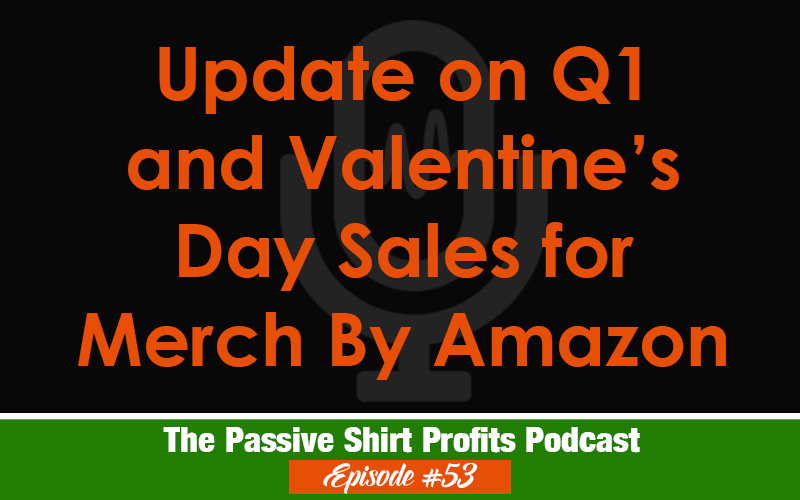 In this episode, I’m sharing how my Q1 and Valentine’s Day sales are going in the competitive arena of Merch By Amazon. If you are interested in watching my newest print on demand videos, check them out on YouTube. I have a ton of tips for Merch By Amazon.